Concrete Polishing is a very popular process in the commercial market today, providing increased durability and an aesthetically appealing look. As part of the concrete polishing process, the concrete is ground with varying grits of diamond resin pads. The variety of these pads allows for an assortment of shine, reflectivity, density, and durability characteristics. 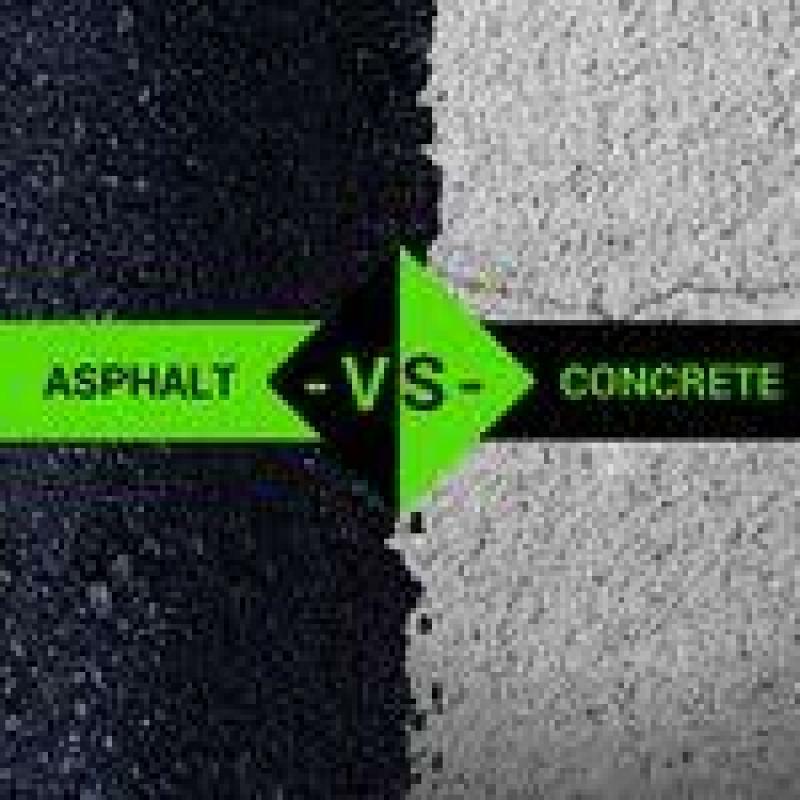 In addition to the mechanical element of concrete polishing, chemicals such as concrete densifiers and hardeners are used which fill concrete pores and increase the hardness of the concrete slab. In addition to shine, reflectivity, density, and durability distinctions, the concrete can be stained dyed and restored to give a more decorative look. Another way to increase appeal is by grinding the concrete so as to expose aggregate stone, resembling a terrazzo floor. Saw cuts can also be installed in a variety of patterns, increasing the design possibilities to compliment the setting. Today, concrete polishing services are offered to government, military, commercial, industrial, and residential customers. Growing in popularity due to its rich look, durable surface, and low maintenance cost. Polishing is a "green" method of densifying concrete to a high luster. Unlike most commercial flooring such as VCT, carpet, tile, its overall cost to maintain is much less per square foot. Polished concrete also has a longer life than traditional commercial flooring. Concrete contractors nowadays can also color or stain your concrete floor to match your existing color scheme. Because their polishing methods use non-volatile organic compounds (VOC), it is classified as a purely "green" material. Polished concrete floors aren't limited to commercial business, offices, or restaurants. They are becoming more common in residential homes due to the array of rich colors available. 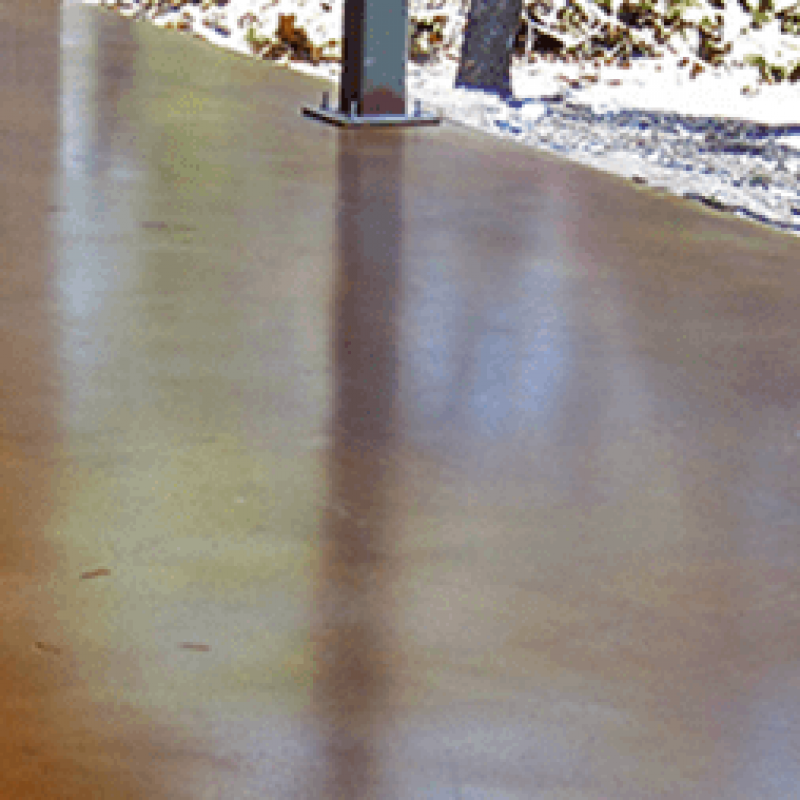 Concrete contractors can stain concrete from a soft matte finish to a high gloss finish. The polished look accentuates Spanish, southwest, Tuscan, and old-world architecture. Think about the difference between a granite vs. a laminate countertops. The same applies to polished concrete. No "dry" time means that polished concrete is ready for immediate use. Polished concrete is moisture resistant - it breathes and will not trap water or bubble. Polished concrete is a green product - no hazardous waste during preparation or application. Why Will Construction Industry Always Rely on Excavator Buckets?